I don’t know about you, but I don’t particularly like getting involved in heated arguments, disagreements, or for discussion sake, let’s call them confrontations. And yet, I routinely find myself getting too emotional before I even realize it. In these cases, the end result to these confrontational moments doesn’t usually have the best outcome. How can we get better at resolving these types of conflicts? Allow me to pinpoint a few pitfalls that can derail our commitment to resolving conflicts effectively. If you are one of those people who either as a result of your personality or environment, rarely find yourself in conflict conversations, this article is not for you. 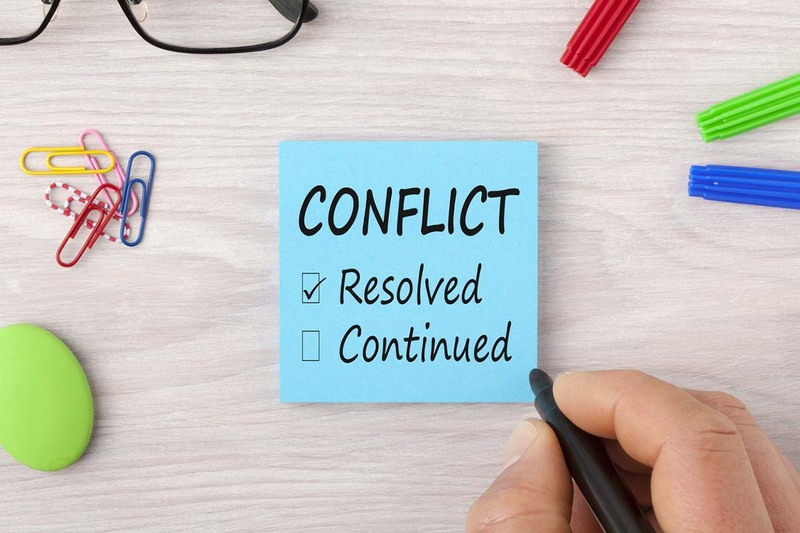 This article is for those of us who, regardless how often we get into a conflict, would like to get more effective at resolving them with more positive results. Pitfall #1: What is your underlying default relationship with conflict? Is it avoid conflict whenever possible? When we are confronted with a conflict, do we automatically want to win, or prove the other person wrong? Realizing the way you typically react to conflict allows you to make a decision to act differently if your initial reaction is not going to serve your ultimate goal. However, this requires self-awareness. Avoiding conflicts, a strategy I have and do use on occasion, isn’t usually the answer because rarely do the underlying issues go away unless resolved. Automatically shifting into a win vs. lose or right vs. wrong mode obviously can have some detrimental drawbacks which I will address later. So, what do we need to do to be better at this critical leadership skill of leveraging the power of conflict? There are two related concepts that are inextricably involved in this process. Emotional intelligence: the ability to recognize, understand and manage our own emotions. Recognize, understand and influence the emotions of others. Self-awareness: having a clear perception of your personality, including strengths, weaknesses, thoughts, beliefs, motivation, and emotions. Self-awareness allows you to understand other people, how they perceive you, your attitude and your responses to them in the moment. Regarding "in the moment," how good are you at recognizing, understanding and managing your own emotions? The good news is that regardless of how good or bad you are at this today, emotional intelligence and self-awareness are skill sets we can improve with commitment, intention and practice. Unfortunately, how our DNA has us wired as humans is not always helpful. Whenever our body senses a threatening situation or loss of safety, physiologically our body goes into our "fight or flight response." This is very helpful when our life is actually at risk, but not always useful in a professional or personal environment. This natural response could be triggered simply by someone approaching you directly or telling you your idea/opinion is wrong. Pitfall #2: How do we prevent this fight or flight response from occurring? Physiologically when this occurs our heart is pumping mass amounts of blood/oxygen to our extremities to enable us to literally either fight or run away. Meanwhile our oxygen starved brain is trying desperately to have a logical discussion to resolve this issue. This isn’t likely to happen unless we can turn the situation around. The first indication of the onset of the fight or flight response is we start to get self-defensive. Here is where practice can help. Start to be more "self-aware" and pay attention to what this feels like in your body. Early identification is the best way of derailing this otherwise automatic response. Do you know what it feels like when you are getting defensive? Most people say they feel their heart start to race, their face becomes flushed or their muscles tense up. If they were in a good mood, that more than likely dissipated instantly. How can you get your body back to normal? Most people find taking a few deep breaths and shifting what their mind is focused on helps them regain their equilibrium. If you find yourself feeling this way it may require you stepping away from the situation (temporarily at least) to fully regain your composure. Pitfall #3: Notice your intent. What are you focused on? I mentioned shifting what your mind is focused on. The next time someone wants to bounce an idea off of you, or asks you for your opinion, notice what you focus on. Are you listening for what you agree with or what you disagree with? I don’t think I am unique, but in most cases, I am listening for where I do not agree. That is a setup doomed to fail. One day, one of my best friends and I got into a heated argument over some topic. I was all worked up trying to prove how he was wrong and I was right. I wanted to win the argument! For whatever reason, I suddenly had the presence of mind to stop the conversation and asked him to what he was so committed? Turns out when I finally really listened to him, we were in "violent agreement!" We agreed on 90% of the issue but couldn’t see it because we were focused on the 10%! Where does this natural tendency to focus on what we disagree with in a conversation or to automatically want to win come from? I am not certain, but if we look for what we were rewarded for in school from our earliest experiences, it was for having the right answer. If their idea is better/right, then I can’t be right. When you get into disagreements, start to notice whether you are trying to prove you are right or trying to win. Or perhaps you are focused on how collectively you could work together for a mutually agreeable solution? This is what we call a true win/win strategy. Become self-aware and take note of when you are becoming defensive. This is the first warning sign that the conversation is potentially going in a bad direction. Take some deep breaths, try to calm your emotions, and notice what you are focused on. Is it proving they are wrong or you are right? Are you looking for what you do not agree with in their conversation? Are you trying to win the argument? Am I truly understanding and correctly interpreting what they are saying? Or could this just be a misunderstanding? Often times I am more focused on what my retort will be than really listening to what they are saying. Eliminating misinterpretation and misunderstanding will only happen by asking questions and actually listening to what they say. Look for what you both can agree on and work towards a mutually acceptable solution. Rather than focusing on what you want, look for want you both can agree on and want. Work for a win/win solution where you both can walk away happy. Finally, I am not recommending that all you have to do is follow these simple guidelines to quickly become the world’s greatest peacemaker and negotiator. 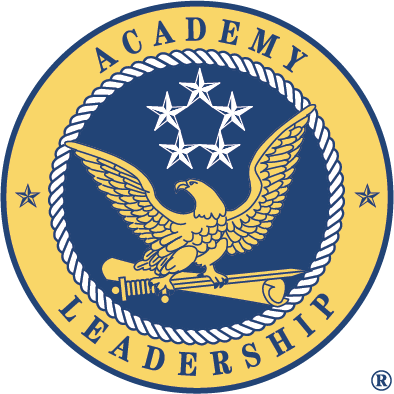 There are numerous multi-day courses/programs which focus on the improvement of this critical skill set. A good starting place for all leaders is to become more self-aware of these pitfalls day by day. Commit to getting better at controlling our own emotions and automatic reactions. It is not easy, but we can definitely improve our ability to navigate these challenging conversations with commitment, intention and practice.